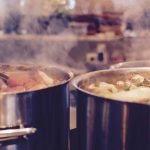 After a busy 2016, 2017 does not look to be slowing down. 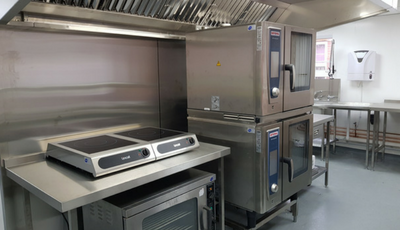 Having completed Turnkey projects for the University of Brighton and West Sussex County Council throughout 2016, the team at Indigo Catering Equipment are looking forward to continuing working with these clients on future projects, as well as meeting new clients. 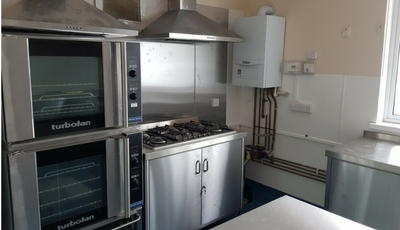 So far in 2017 we have seen a new commercial kitchen go live for the Salvation Army in Hendon, London. 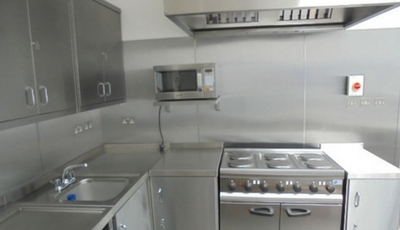 This was installed by our engineers before the New Year in December. 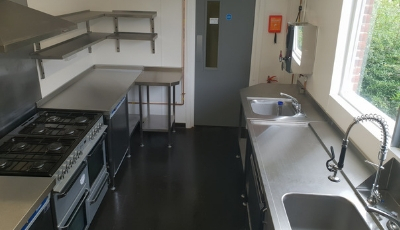 Working with the charity has been something we’ve very proud of and we’re glad to hear the kitchen is now in full operation. 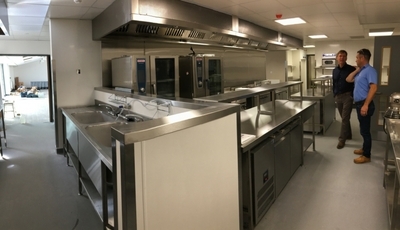 February 2017 has already seen us complete new extraction systems in a number of local schools, alongside these new ventilation systems we are undertaking the supply and install of hygiene cladding systems in 24 schools across the county all in time for the end of half term. 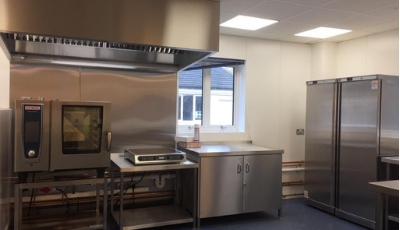 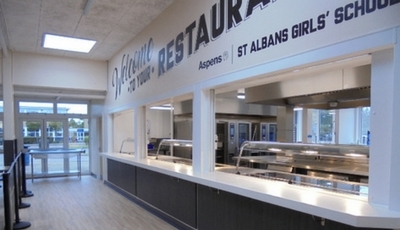 We’ve also just completed the extraction system at St. Peter’s Catholic School in Leatherhead ready for the installation of the new cooking equipment. 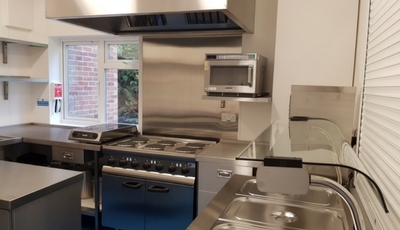 Indigo Catering Equipment have also been given the order for the new kitchen at The Weald school, Billingshurst. 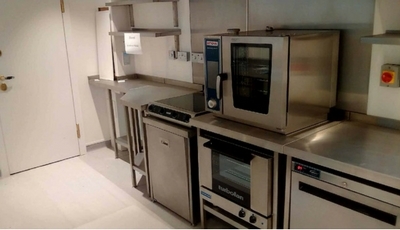 The Indigo Catering Equipment team have attended the new Cooklive Demonstration theatre at the Amex football stadium, Brighton. 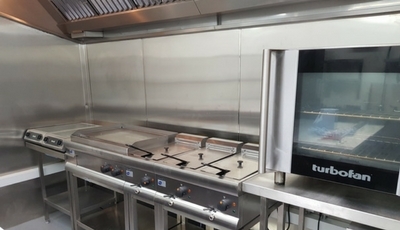 We had a Demonstration on the new Rational XS baby combi oven, which was a real eye opener as the new model is so small and will enable a lot of small kitchens to go down the combi route. 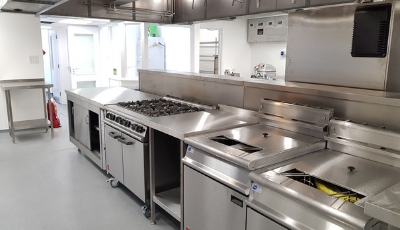 We also had a demonstration on the new Frima unit which will be able to cater for all the cooking needs in a commercial kitchen and has an exciting scope for the future. 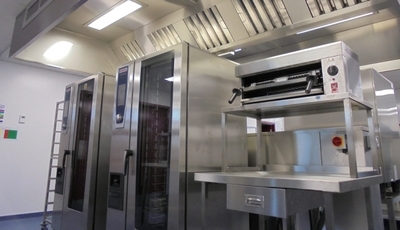 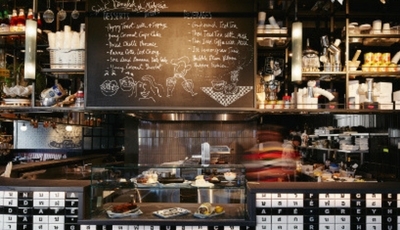 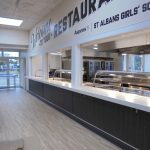 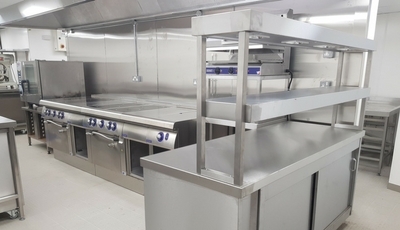 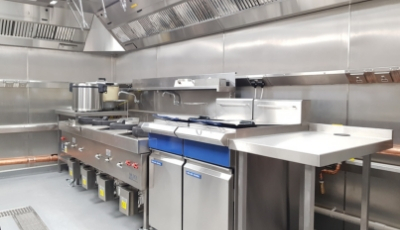 As we look ahead to future projects, our team are excited to work on designing and installing new commercial kitchens in a range of properties. 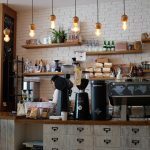 Please keep an eye on this space for more up and coming projects. 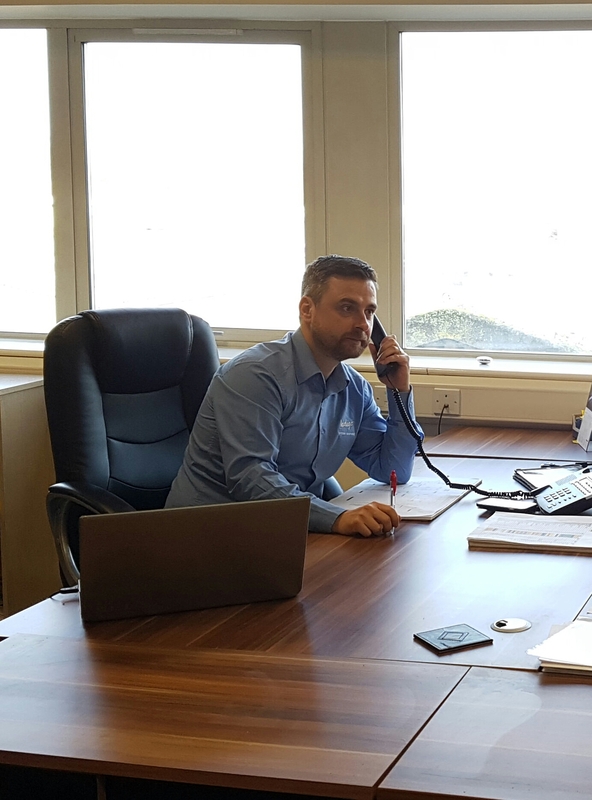 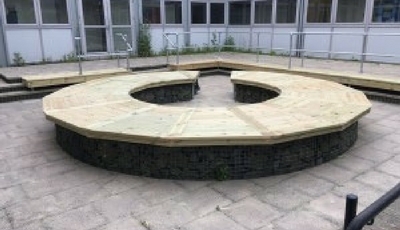 If you have a project that you’d like us to work on, please get in touch with a call to our friendly team on 01323 843447. 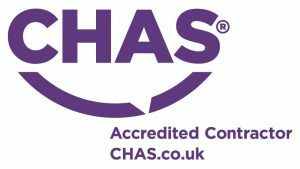 What’s happened in April 2016?